What is correct Day Lilies or Day lily or Daylilies Daylily (Hemerocallis). 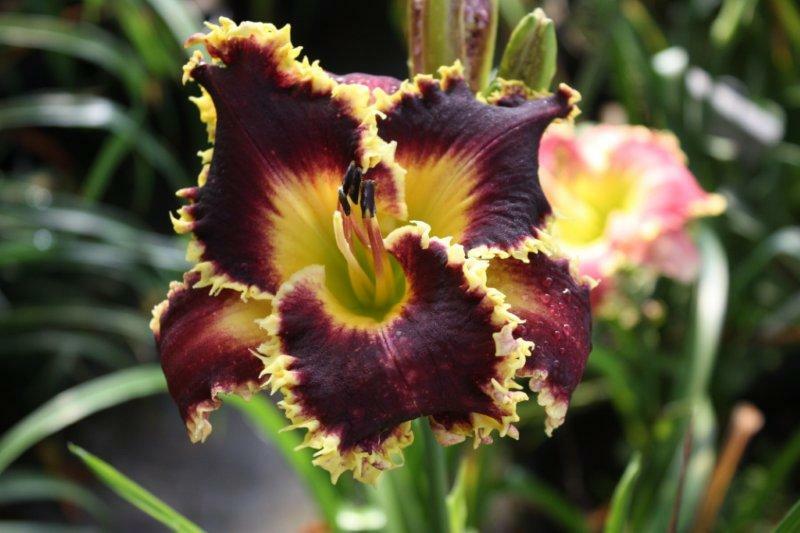 We have been raising and Selling Daylilies for over 20 years. We believe our customers are our best advertisement. 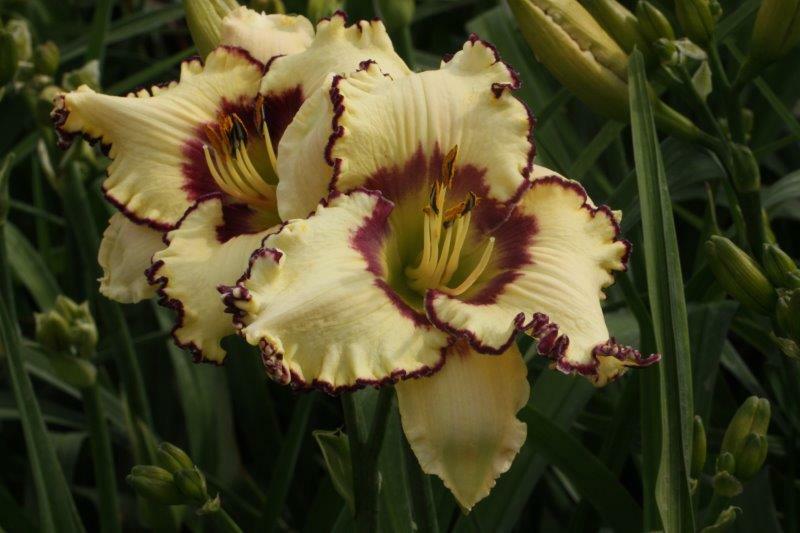 So if you like our Daylilies please tell your friends about us. 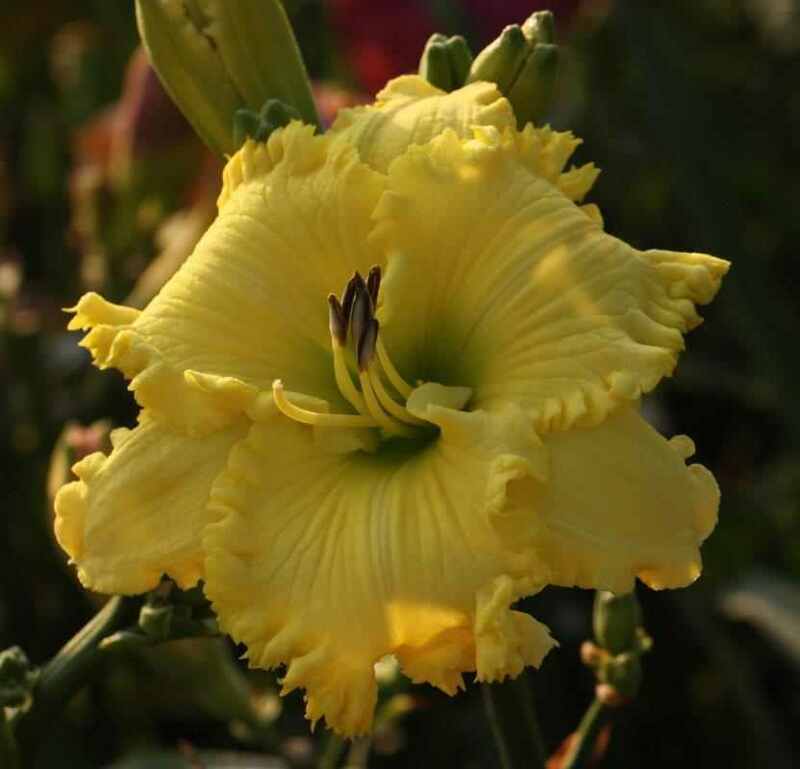 We take pride in providing you our valued customers, with the finest Grown Daylilies at the lowest possible prices. 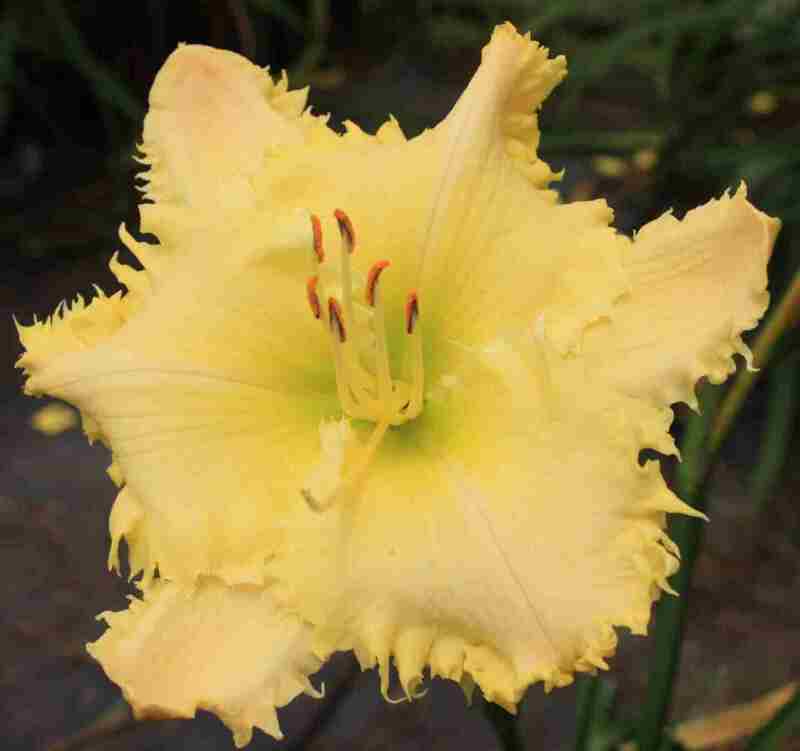 We also sell on the lily auction under the user name Abundantdaylilies we have the highest feedback on the lily auction with about 15,000 positives and and have only recieved positive feedback! Blessings Beyond Measure (Sattelmeier 2016) Seedling Number 550B Height 31”. Reblooms. 7” blooms.